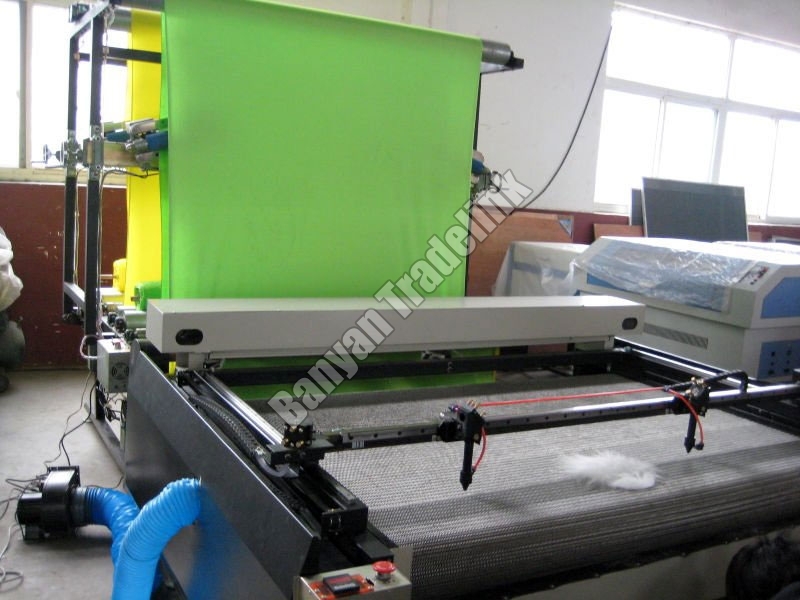 Automatic Laser Cloth Cutting Machine is widely used for cutting of different materials like cloths, paper products, leather, cloth toys etc. We are one of the prominent Importers, Exporters and Suppliers of Automatic Laser Cloth Cutting Machine from Ahmedabad. The Automatic Laser Cloth Cutting Machine that we offer is widely appreciated for its simple operations, low maintenance cost and longer functional life. Completely Fully Automatic Laser System, Have Power restored, Power Outages Continued Carving, Processing Time Forecast.